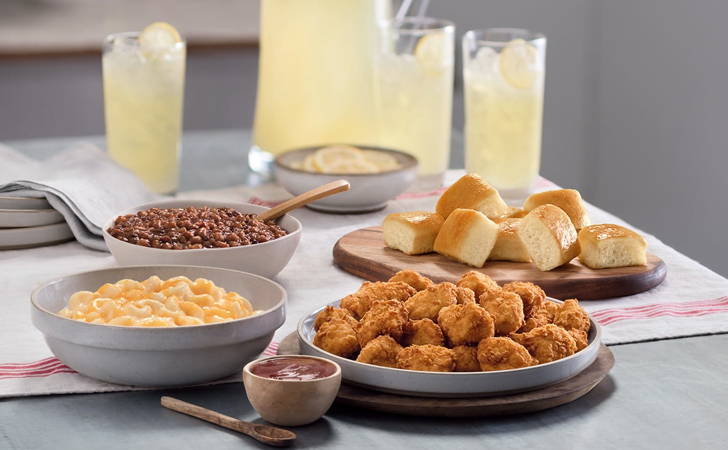 On Monday, July 24th, Chick-fil-A will be trying out the sale of family-style meals in three cities. The locations will be in North Carolina, Arizona, and Texas. 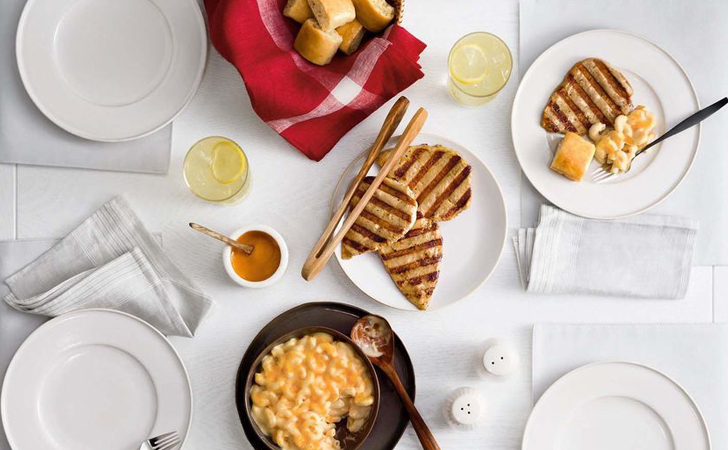 These meals will serve four people and come with one entree choice, two sides, and eight mini rolls to share. The entree options include a grilled chicken breast, chicken nuggets, or chicken strips. The side options consist of mac and cheese, a salad, baked beans, or a fruit bowl. 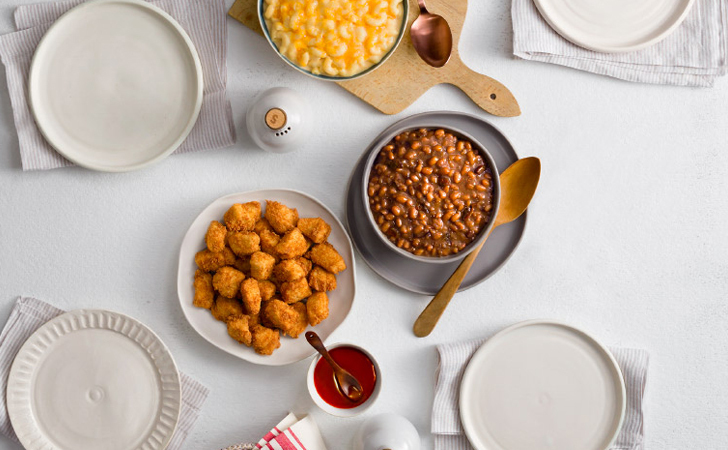 Haven’t heard of the baked beans and mac and cheese at Chick-fil-A yet? That’s because they’re new to the menu. The trial run of these family-style meals will run until November 18th, and cut off right before the holidays. They will cost $29 each. 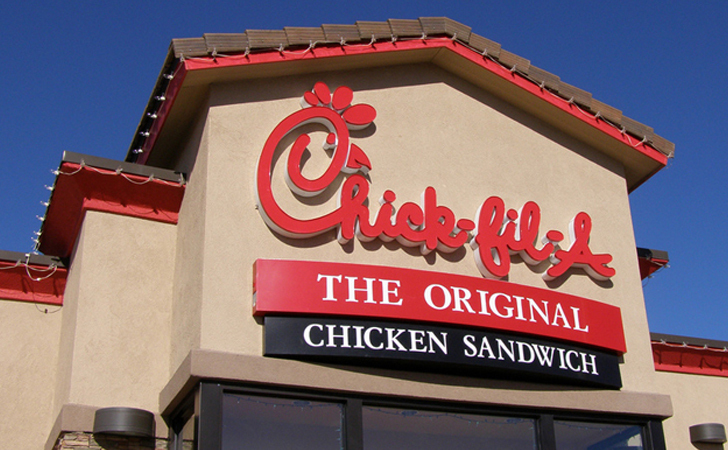 Depending on customer reviews, Chick-fil-A representatives will then decide if they want to continue the family-style meals, or bag the idea. The chain has absolutely no problem getting customers in for breakfast and lunch, in fact, their drive-thru lines are usually massive around the afternoon. However, business is super slow during dinnertime, when people usually head to Publix to grab something to cook or go to a sit-down restaurant. Other than Boston Market and a few other dinner-friendly quick spots, there aren’t many options in terms of a drive-thru family-style meal at nighttime. Maybe Chick-fil-A is onto something here. We sure are rooting for them. Don’t forget to SHARE this article with all of your foodie friends on Facebook!